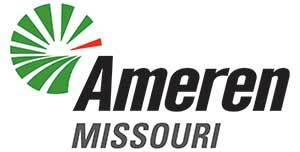 Ameren Missouri customers can take advantage of net metering when they install solar energy. Lumin Energy Company has worked with Ameren and will help you with the entire interconnection process. You can learn more about Ameren's net metering guidelines and solar rebates here or ask your Lumin Energy Agent.